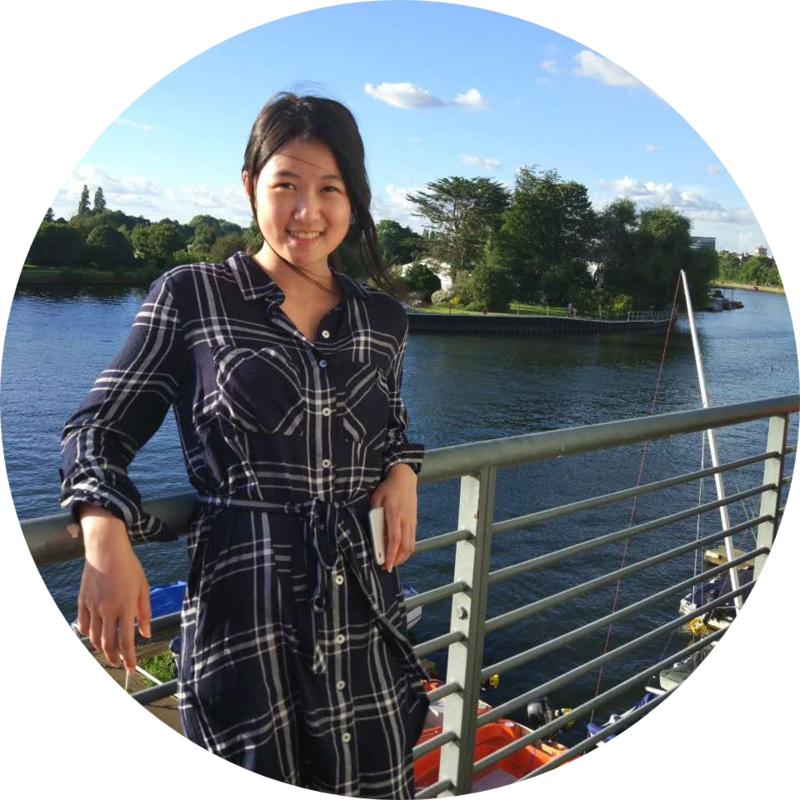 I am Catherine Tong, currently a DPhil (PhD) student at University of Oxford, under the supervision of Dr. Nicholas Lane. Read my CV here. I develop and apply machine learning methods to model complex human behaviors, with a focus on the methods which leverage graphs, multimodalities, and domain knowledge. My recent work includes ubiqutious disease monitoring as well as deep learning architectures for multimodal leanring. I originally studied Physics at New College, University of Oxford, as my final year project I worked at CABDyn Centre to analyse labour markets using a diffusion model on complex multiplex networks. Upon completion of my first degree I spent a summer at Nokia Bell Labs Cambridge before beginning my PhD in the Cyber Physical Systems Group at Oxford.